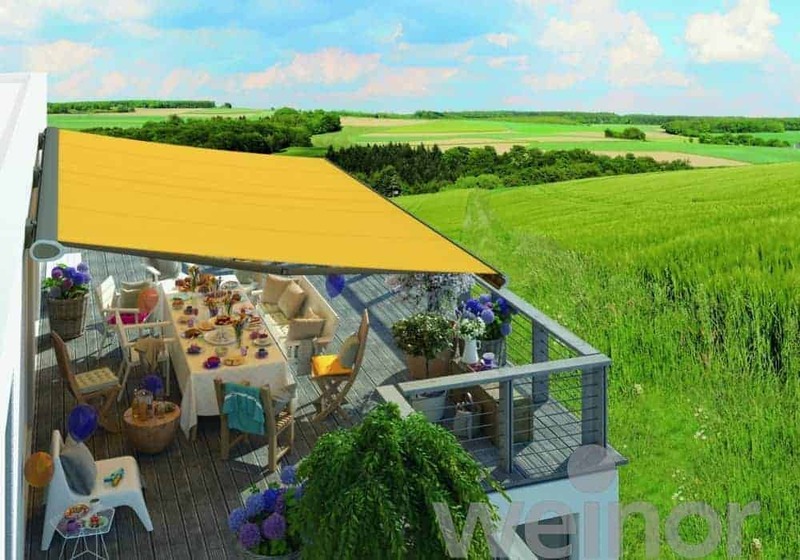 A practical and versatile solution for enjoying your patio or garden all year round. 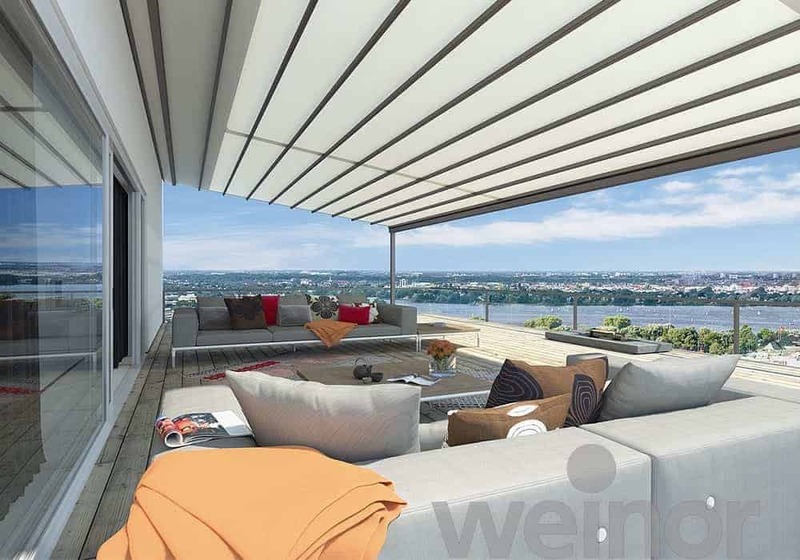 The Outdoor Scene is proud to offer a range of awnings that cover many needs while also bringing the best in modern design and functionality. 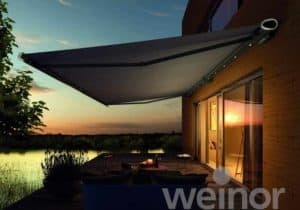 The Outdoor Scene offers awnings in many styles and customizeable options like different colour fabrics and built in functionality like LED Lighting (Accessories dependent on model. See information pages for details). 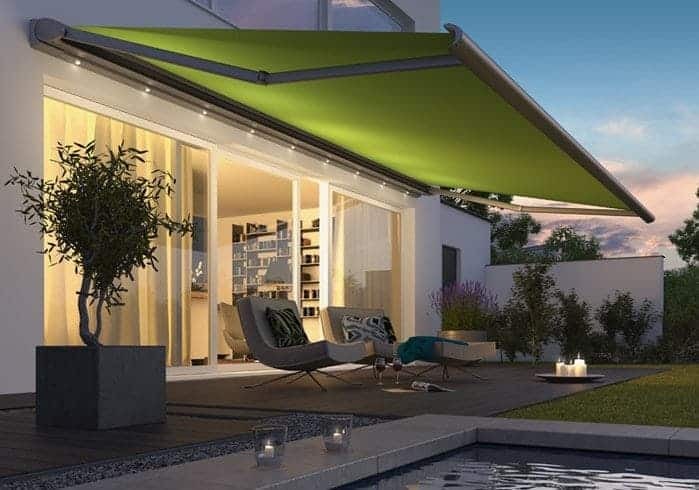 Each awning also has different functionality from the state of the art Semina Life’s smart rain detection system to the Weather ready Plaza Viva. Enjoy outdoor living all year round without compromising space with an awning from The Outdoor Scene. 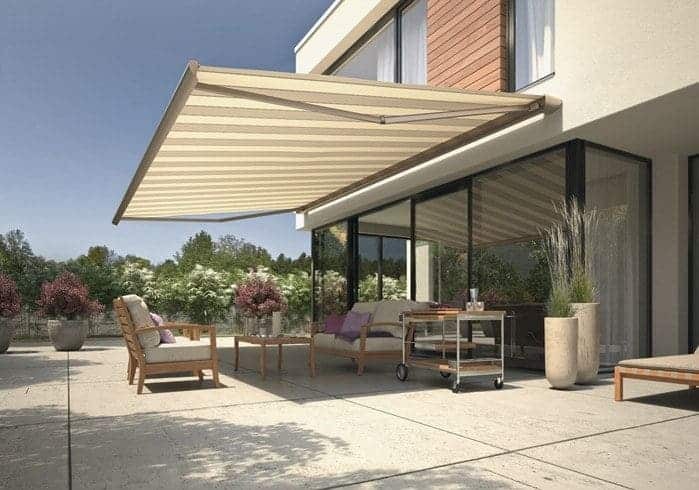 The Outdoor Scene offers many different options for awnings and we are pleased to offer them to home customers and business customers. Customization options like LED Lighting and heaters can be added during ordering. Additional heating options are available on this website with outdoor heating solutions from top brands. 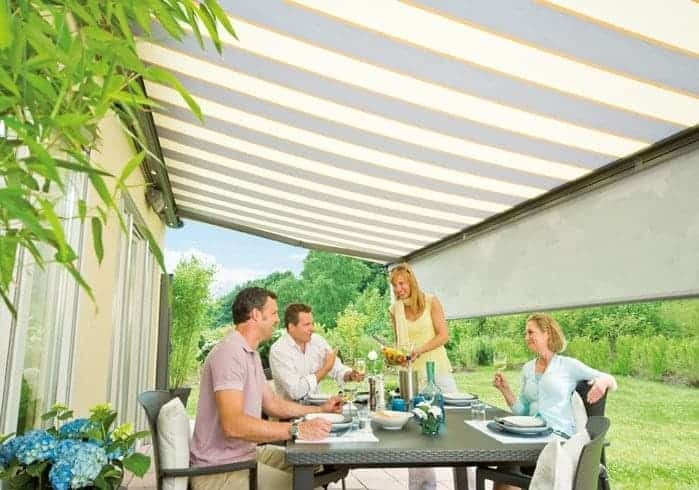 The Outdoor Scene’s sales team can assist you on finding the right awning for your home and business needs. After you place an order at our showroom. 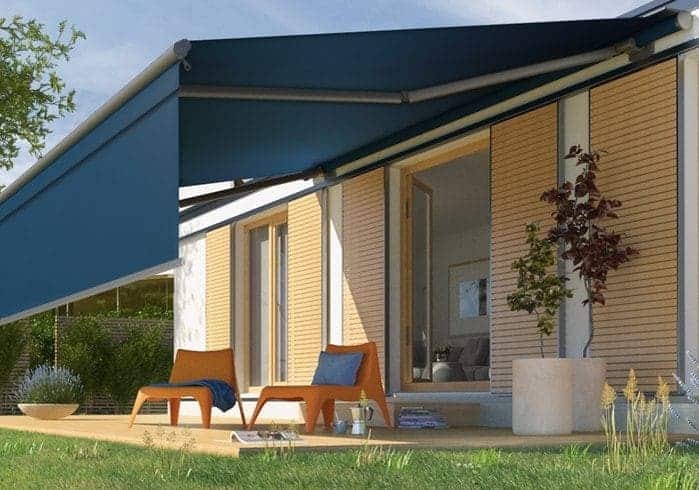 Our staff will visit your home to conduct a site survey to get the correct fit for your awning and advise you on any modifications they may have to do before fitting the Awning. Once this is done, the Outdoor Scene contact the manufacturer with your specific order. All awnings are made to order and delivered directly from the factory. 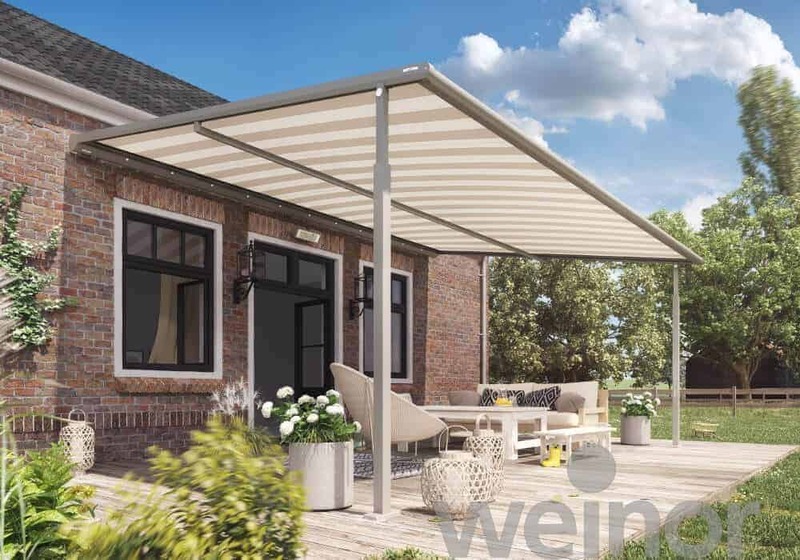 Once The Outdoor Scene has received your awning, we will call to arrange an instillation date.